When you need to go on outings or a corporate retreat, travelling is always considered as a nightmare. But, the flexibility to charter a bus of your choice has made it easy to travel in and around Kentucky. There are many rental bus service providers who enable you to charter a bus in Kentucky. Before you hire a bus in Kentucky, you must compare quotes so as to get the best deal. The price of your bus trip includes destination to be travelled to, number of passengers and date on which you want to charter a bus for your bus trip. 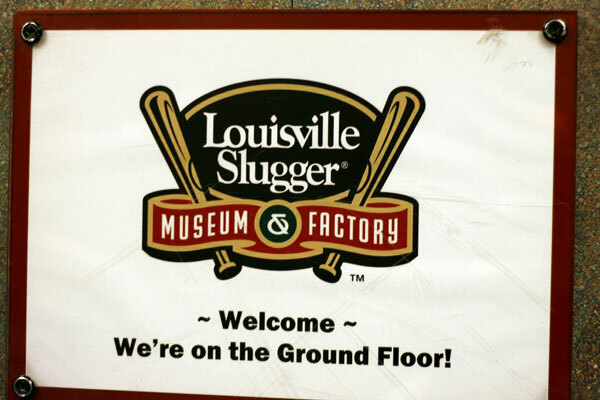 If you need to charter a bus for your bus trip in Kentucky, contact us. 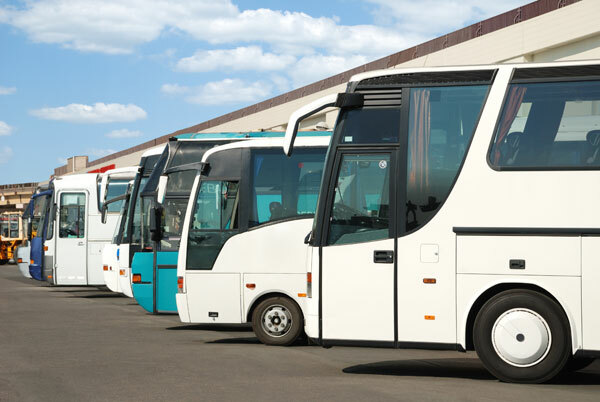 We are providing one of the widest range of bus collections in Kentucky and have the perfect fit for your bus trip. 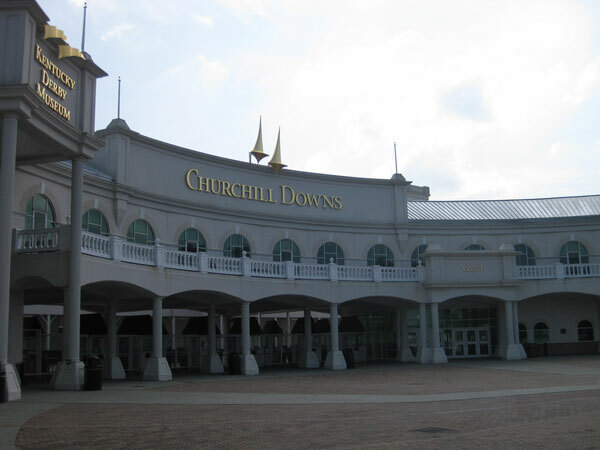 Kentucky inhabitants can call Charter Bus America at 888-345-2037 to charter a bus.